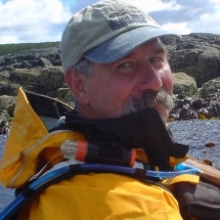 David is the owner of Blue Dog Kayaking, the country’s number one provider of Paddle Canada Sea Kayaking program, SKUK distributor and expedition center for North West America . 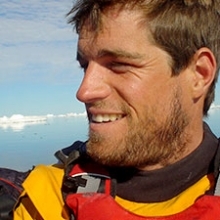 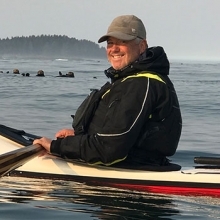 After moving to BC in 2008 with his partner Alison, David discovered kayaking (initially as a way to access difficult hiking routes) however, paddling soon became his passion. 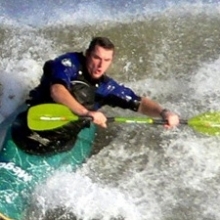 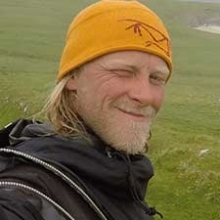 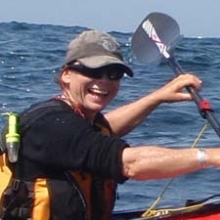 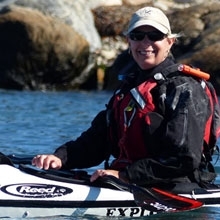 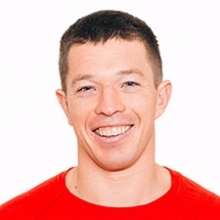 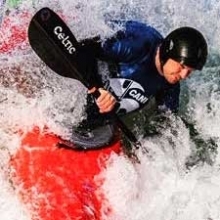 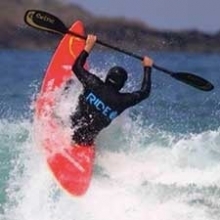 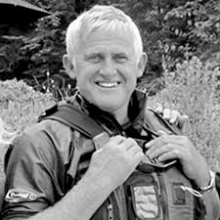 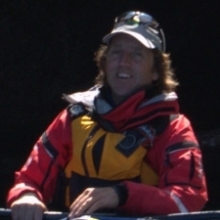 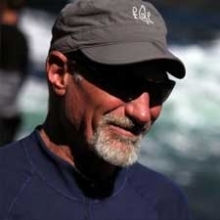 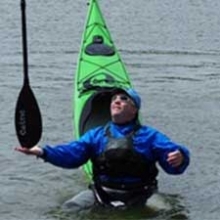 As a senior Instructor and Instructor trainer with Paddle Canada.David holds; Paddle Canada Level 3 Instructor Trainer, Level 4 Instructor and Level 4 skills certification. 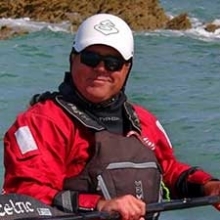 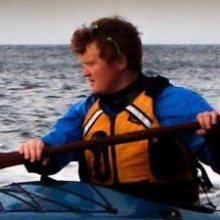 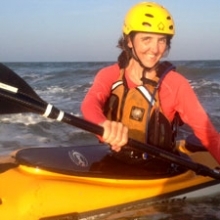 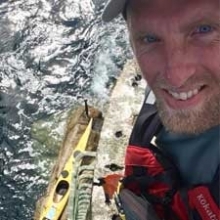 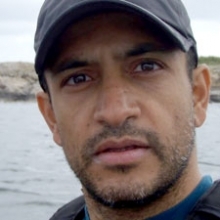 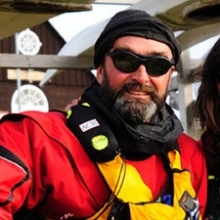 As a professional kayak instructor he has taught hundreds courses and as a result has been instrumental in the delivery of the Paddle Canada Sea Kayaking Program on Vancouver Island. 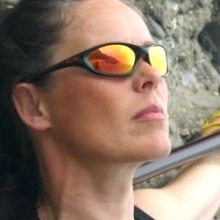 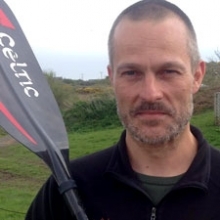 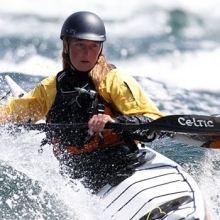 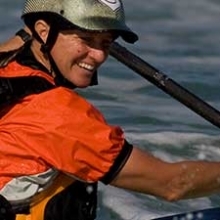 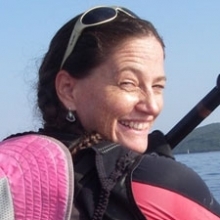 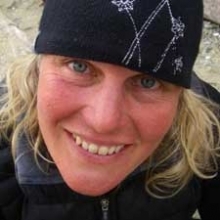 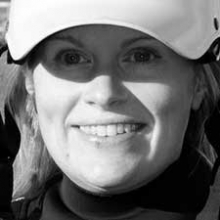 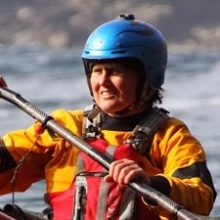 "I feel very privileged to have worked with so many wonderful people helping them to achieve their individual goals in the quest to become confident, competent and safe paddlers"